Do you like to play free online multiplayer games? That activity is indeed exciting, especially if it done with friends. It surely can show your compactness. If your internet connection is stable, there’s nothing wrong with trying a web browser game. Web browser games usually have massive game characteristics. That is, the graphics, images or characters in the game do not move actively. But, that doesn’t gurantee its stillness. However, this doesn’t reduce the attractiveness of the web browser games itself. So, here are the nine best free multiplayer browser games that you should try. 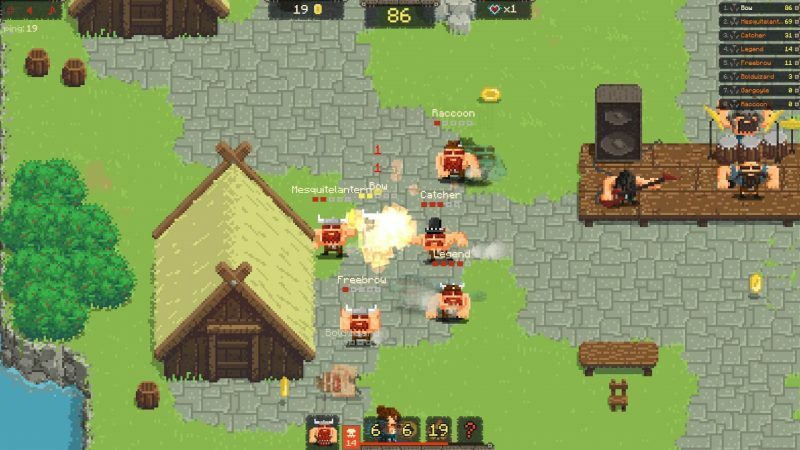 Vikings Village: Party Hard is one of the free online multiplayer games that you must try. It is a multi-player battle game that has easy controls. The idea of this game is further very simple. Shortly, you are in the middle of a Viking folk concert. Then someone calls you Ginger. This game was developed by Andrzej S. Bieniek who handles the game design and graphics. Meanwhile, Jacek Pietal clears the problem of code and servers. Since this game is still under development, there will be more features added. 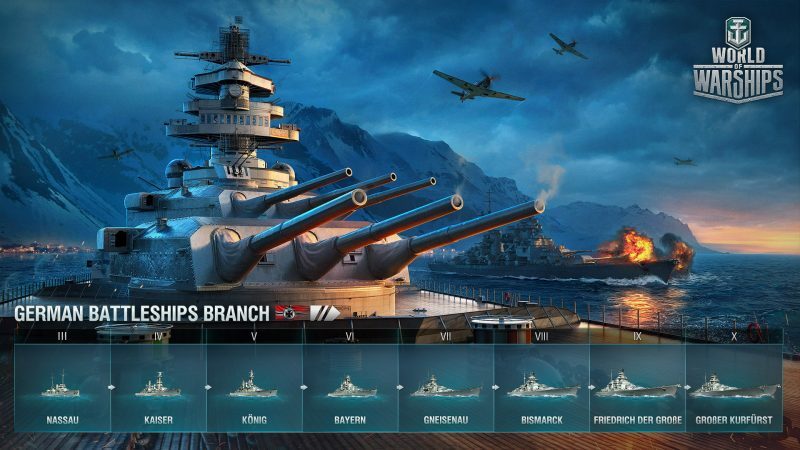 The World of Warships was previously titled World of Battleships. That is one of the best browser games with the MMOG action genre. For those who have never played this game, World of Warships is one of 15 free Wargaming.net release games. Wargaming.net itself likes to issue war games from various lines of the armed forces. The World of Warships carries the theme of naval war. This game is suitable for fans of warships or casual online games that are not too relaxed. In this game, you presented with an exciting and tactical ship war. Besides, there are various types of ships provided for combat. Each ship has weaknesses and strengths. 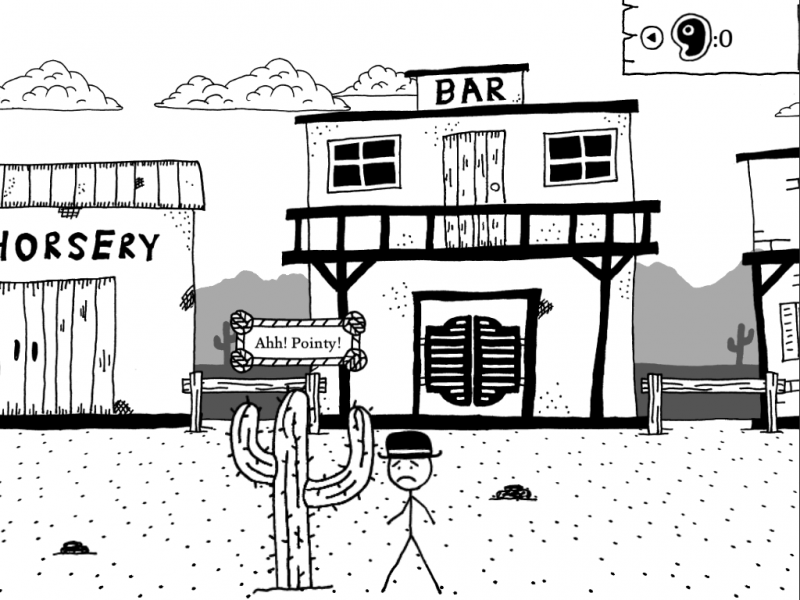 The Kingdom of Loathing often shortened as KoL. That is a game designed and operated by Asymmetric Publications. This game first introduced in 2003. However, there is always a small update on KoL, so this game is still successful today. In KoL, you have to fight monsters to gain experience, meat, and items. Players can also interact with each other through player versus player competition. 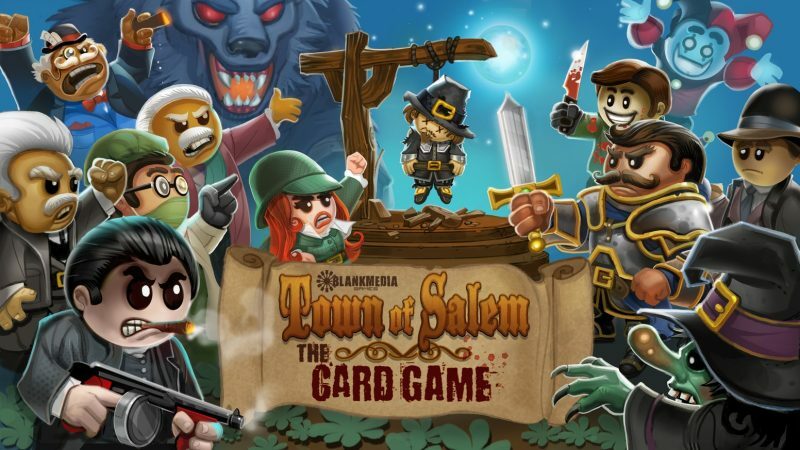 This roleplaying game challenges you to be a skilled cheater. You have to mislead other players. That depends on what role you have at the time. There are three roles, namely the mafia, neutral, and city citizen. For example, you are chosen as a city citizen. Your task is to track down the whereabouts of the mafia and try to stop them. You have to do that before the mafia destroys the whole city. 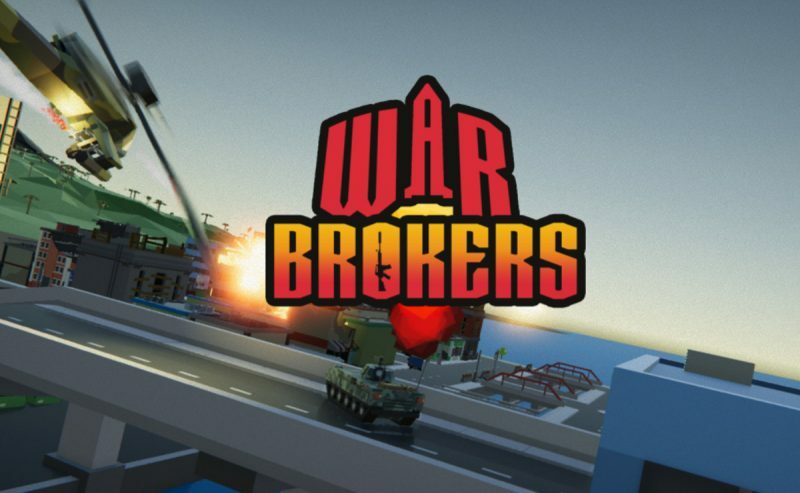 War Brokers are suitable for those who like to fight with weapons. This game offers various types of weapons and machines for you to use. Apart from playing shootouts, sometimes you will get a mission to stop the missiles. Although this game offers various types of weapons, you will start this game with a gun and rifle. You can also find vehicles such as tanks or helicopters while playing. It is a classic browser game. The game idea is really simple. 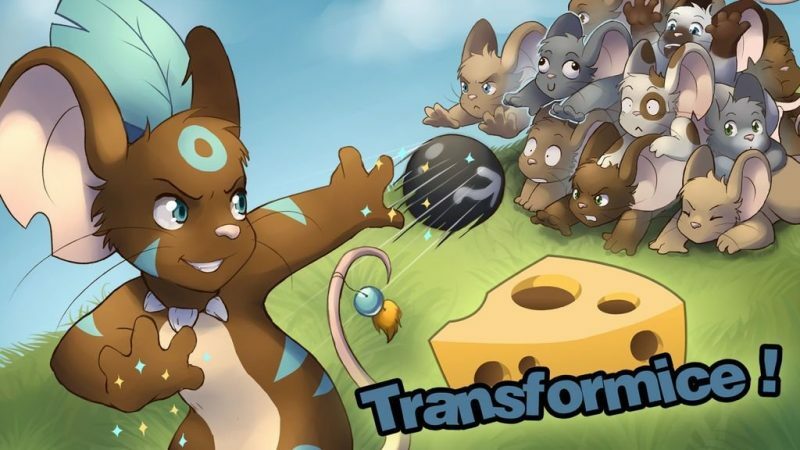 You will become a mouse in this game. You want cheese, and that food can only be obtained if you work with other mouse friends. This game was developed by two French game designers, Melibellule and Tigrounette. Melibellule is in charge of polishing game graphics, while Tigrounette gets the task to program the game mechanics. Pokemon is an animated icon that is familiar to our memories. Do you like to train Pokemon? If yes, then Pokemon Showdown is for you. In this game, you can jump directly to matches and fight other players. You can do it without having to level up first or take care of Pokemon. If you happen to die in the game, you don’t need to go back to the center of Pokemon. You can immediately join in the new battle. 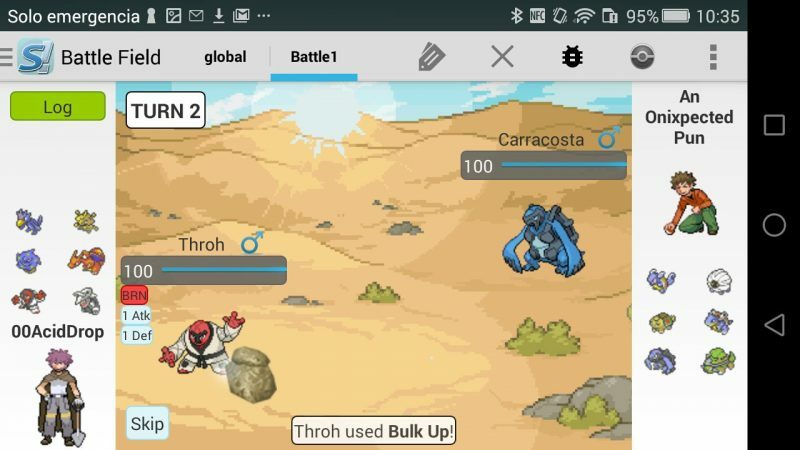 Pokemon Showdown also lets you fight using random teams or special teams. 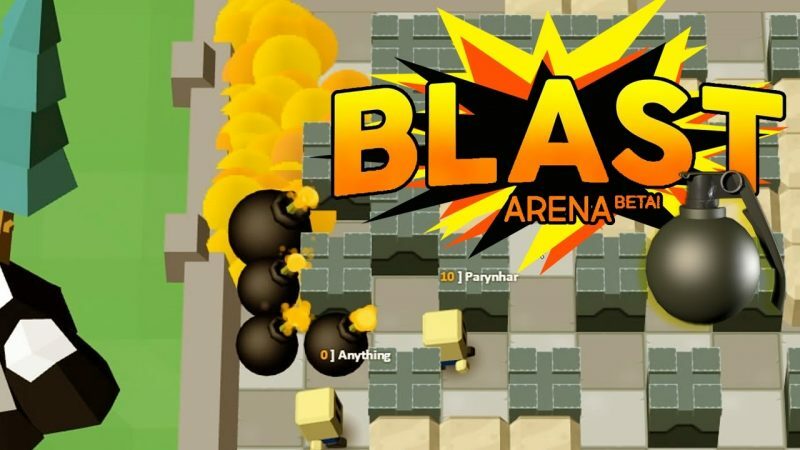 Blast Arena is a voxel version of Bomberman. In this game, you will fight three other players. You will try to survive and destroy each other. The fight will be held in a tortuous area where full of is broken walls and stones. If you diligently destroy the stones, it will increase your power. As a result, it will expand the radius of your bomb explosion. 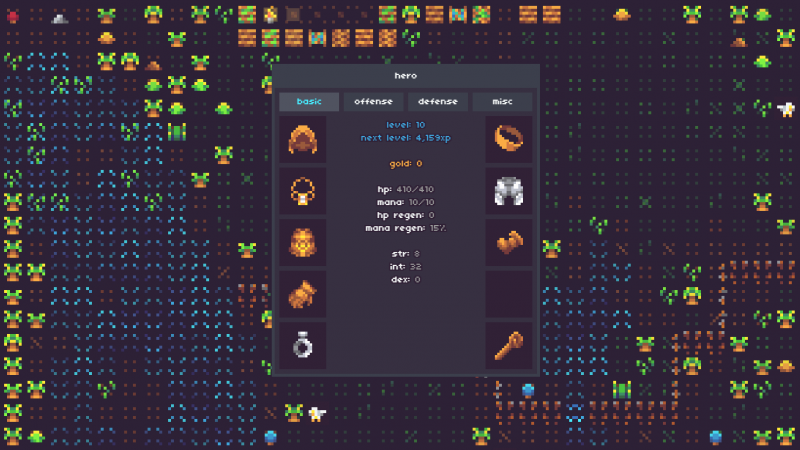 Isleward is a low-resolution roguelike. When you first enter the game, you will be asked to choose a character and then enter the city of Strathford. At Strathford, you can observe and learn about some things. When adventuring in the city, you will find some low-level monsters. You can kill them to level up. Of the nine-game titles above, which do you want to try? You shouldn’t miss these free online multiplayer games. The reason is you can play them with any type of browser.